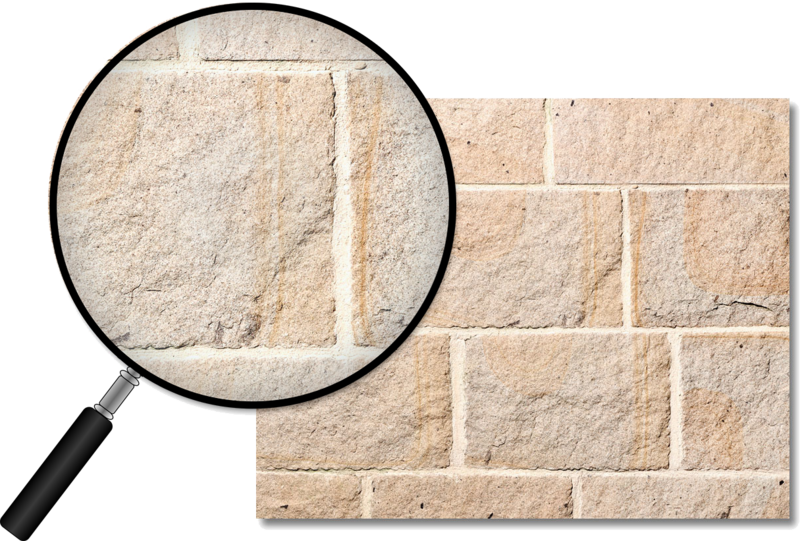 >Surrey Stone offers numerous types of customized stone steps that provide an attractive look to your entrance. Thus, we can improve the overall look of your outdoor space. 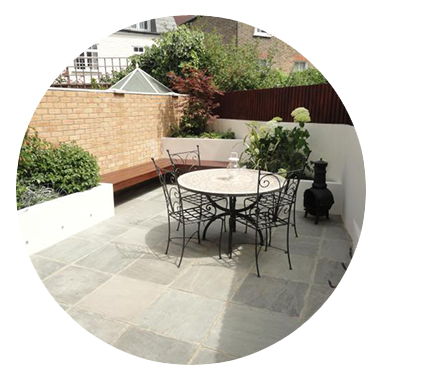 We help people to build beautiful paving with high-quality and bespoke stone. 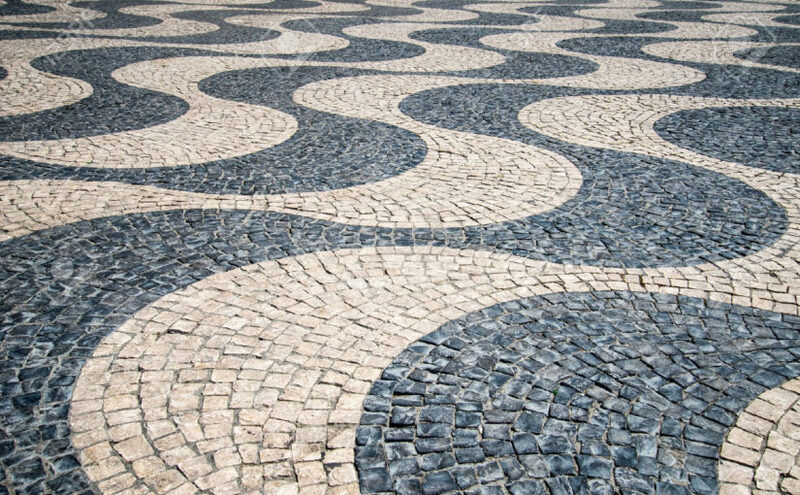 Our experts help people to provide the plans that are very effective for building a beautiful paving. 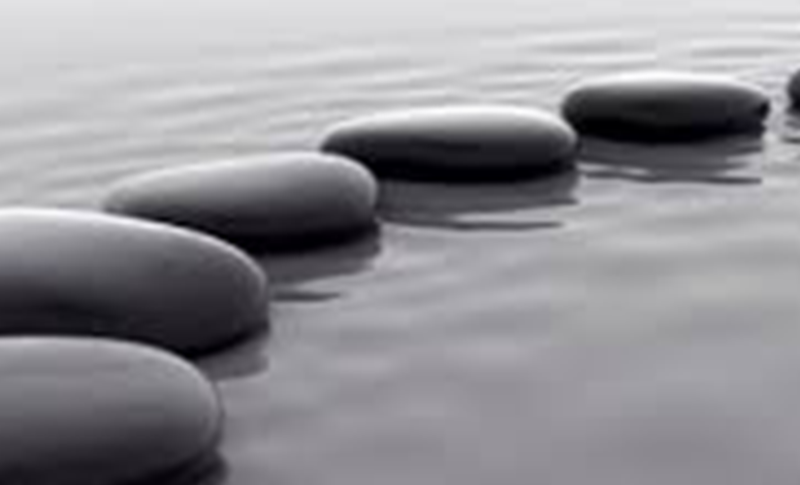 We are the reputable company and we offer the best quality natural stone to the buyers. 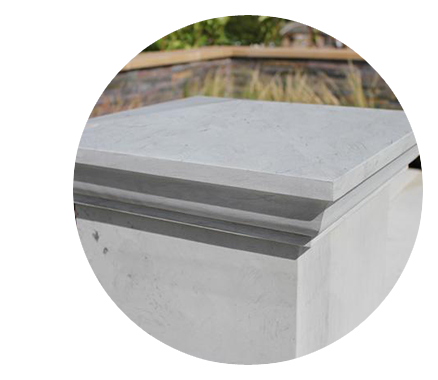 We have been offering bespoke stones for over years. We have varieties types of natural stones and all of these stones are standard quality. Providing full satisfaction to the customers is our prime intention and we always provide our services at a reasonable price. 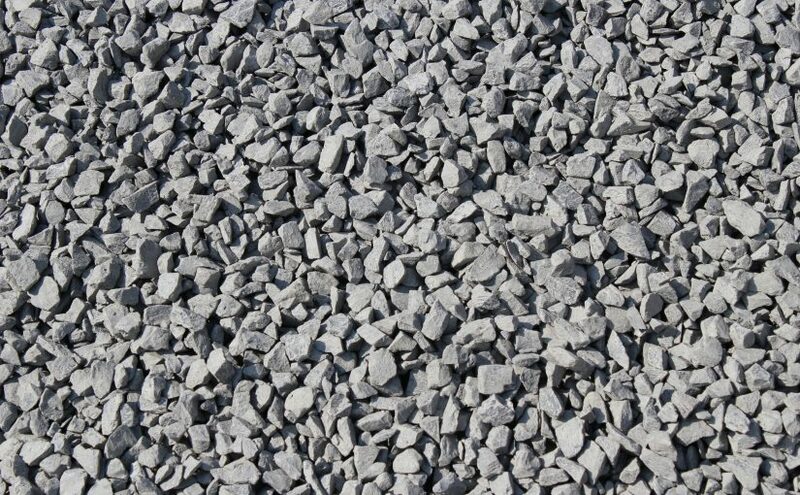 We are the renowned stone provider and we supply varieties types of paving stones and natural stones. 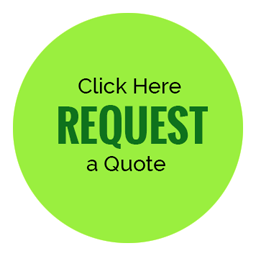 We also offer driveways, patios, and landscaping. We have an experienced team of experts and they help buyers to choose the right stones for their property. © 2017 Surrey Stone All Rights Reserved.